Students needing a group study space may use study rooms for four-hour periods. 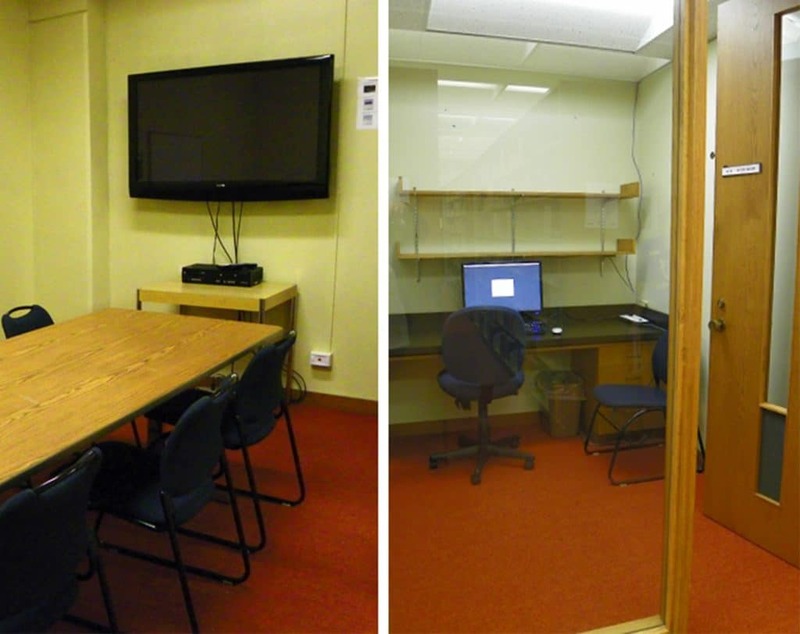 Most study rooms have wireless network accessibility, whiteboards, DVD/VCR players, and large screen televisions. They are located on the first and third floor. Keys and check-out policies are available at the Check-Out Desk. Wireless laptop computers are available for check out to current students, staff, and faculty of SAU. Laptops may be used for four-hour periods in the library only. Ask for Magale Library’s Laptop Policy and User Contract at the Check-Out Desk for complete instructions. Personal laptop computers with standard 802.11 wireless cards can access the library’s wireless network. 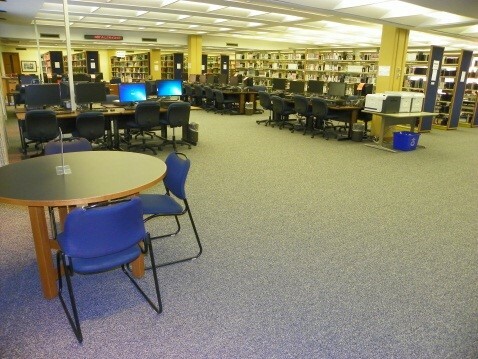 Most study areas on the second and third floors are accessible and electrical outlets are available on many study tables throughout the building. Use your network computer login for access to the internet.